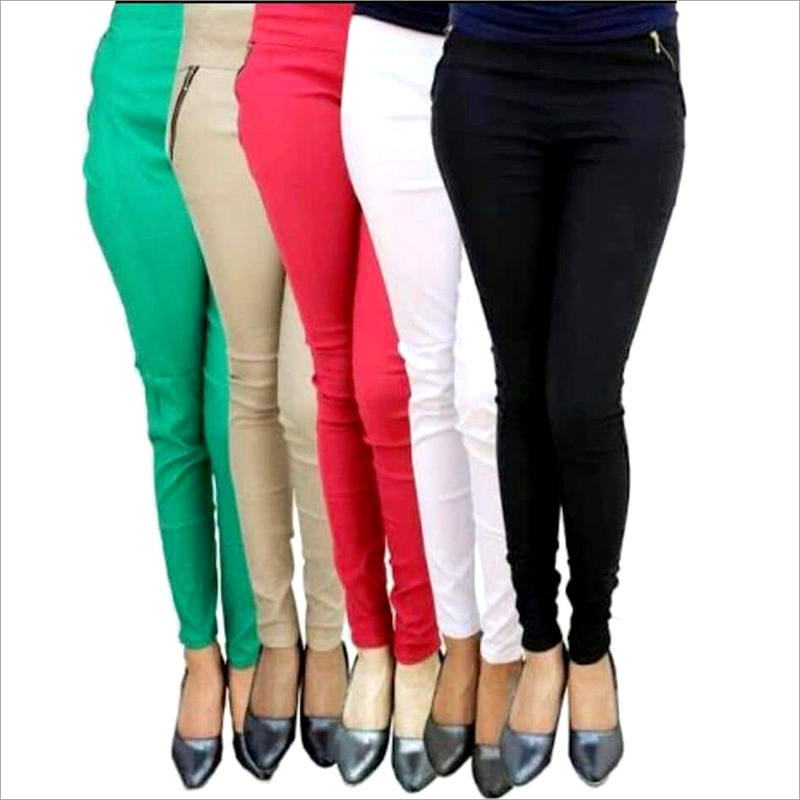 We are dealing in wide range of Ladies Plain Trousers. The stylish pattern and perfect fit make our range of ladies trousers the most demanded products. The range is available in red, white, black, skin and light green color with zipped side pockets. In comparison to other market players, we offer the range at highly competitive prices. 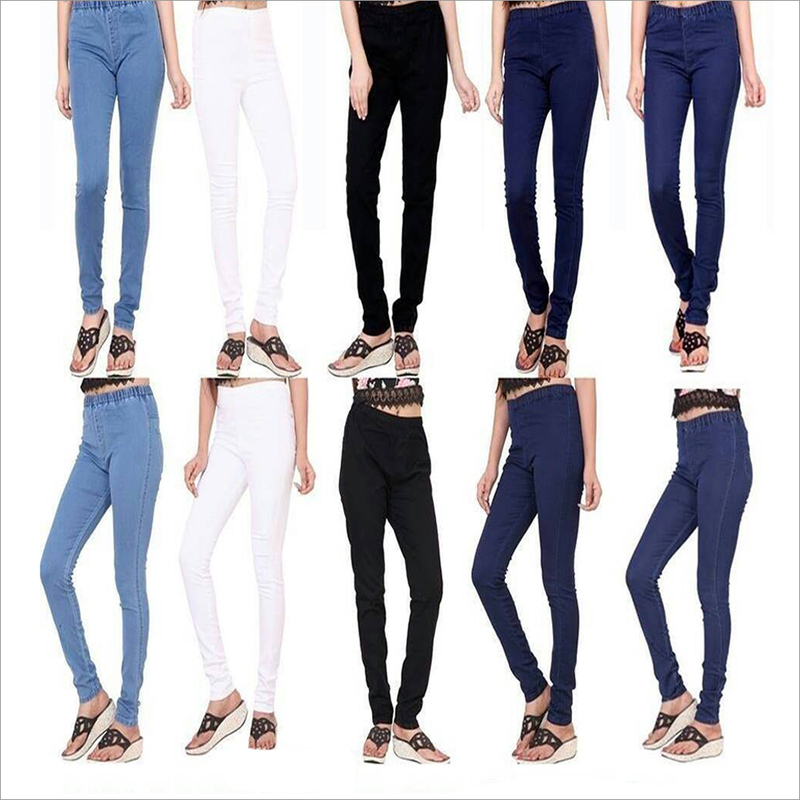 Our endeavors remain focused on delivering the best quality Ladies Plain Trousers to customers in different markets of Maharashtra. Inquiries from the customers for bulk or urgent demands must be fulfilled in least possible time. 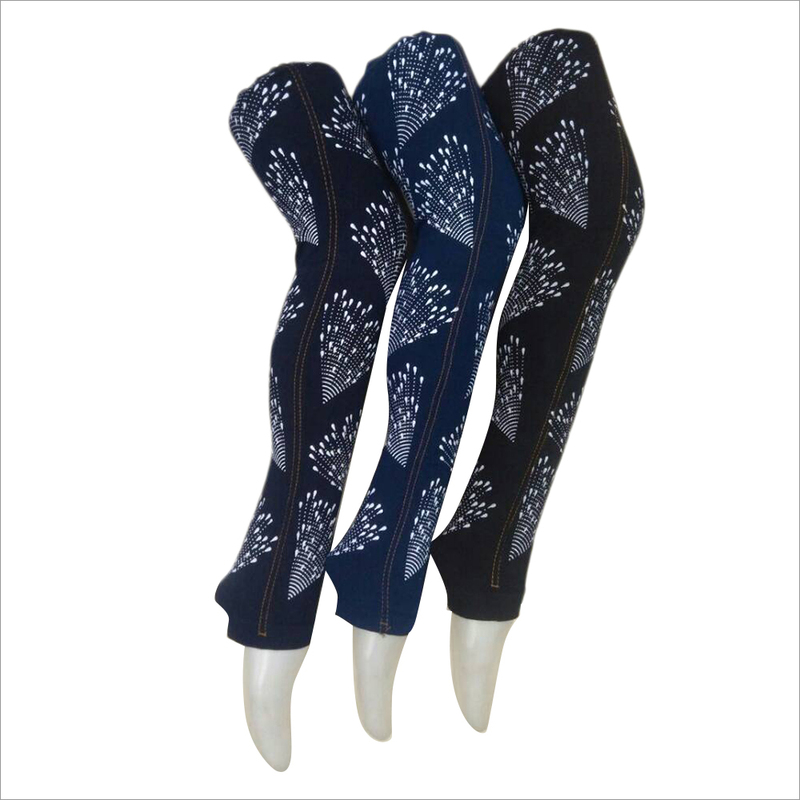 The interested buyers can also place an order and have the desired trouser delivered at your doorsteps.